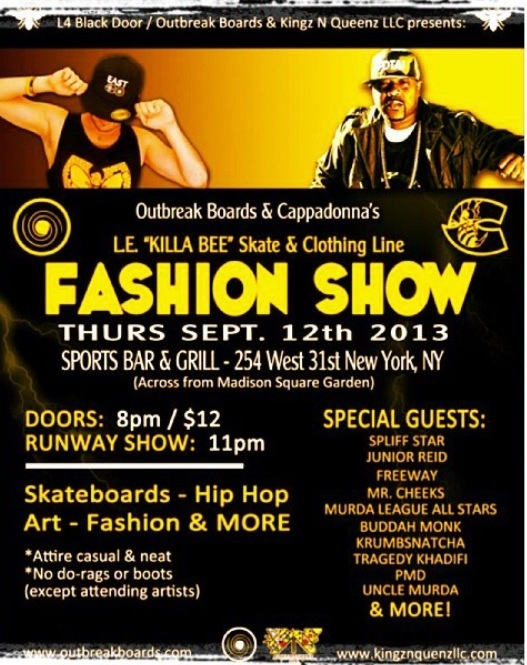 #WUWEDNESDAY THIS THURSDAY NYC GHETTO GOVT OFFICIALZ IN THE BUILDING! Posted on September 11, 2013, in HELL RAZAH presents GHETTO GOVT (GGO), The HipHop Dungeon, UNDERGROUND NEWS and tagged wu tang clan. Bookmark the permalink. Leave a comment.